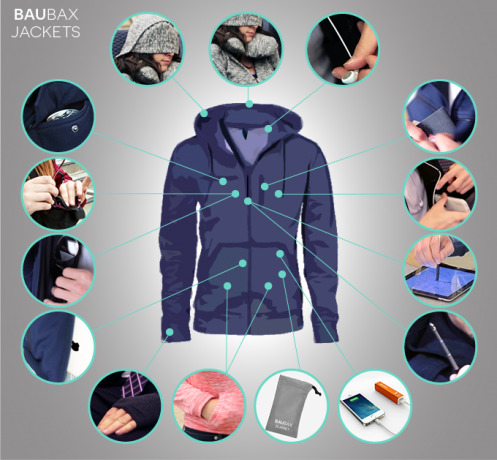 Baubax, the "all-in-one" jacket has raised over $9 million on Kickstarter, in only 2 months. With 45,000 backers, Baubax is the 4th most funded Kickstarter project of all time. 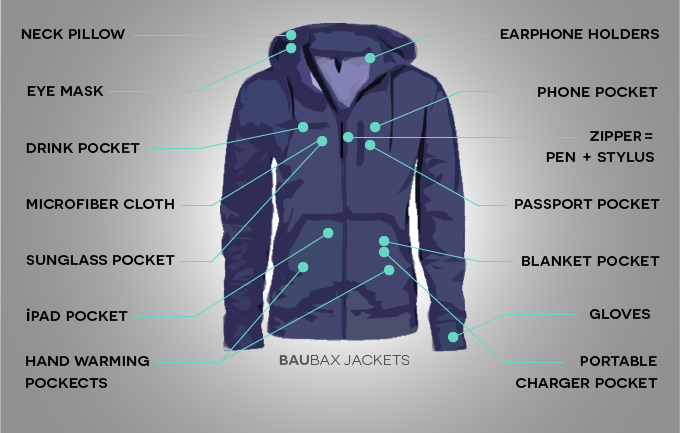 Hiral Sanghavi just wanted to raise $20,000 to develop his travel jacket, called Baubax. He didn’t expect to raise millions. But that’s exactly what happened when he put the project on Kickstarter two months ago. So far, Baubax has raised $9.2 million dollars from 45,000 backers, and is officially now the fourth most funded project of all time. “I’m thrilled to see how well this product has resonated with people from all over the world,” said Sanghavi, an MBA student at the Kellogg School of Management. And it’s not hard to see why people are getting excited. Baubax is pretty much the Swiss-Army Knife of clothing items. In fact, it’s almost easier to explain what features BauBax doesn’t have. The do-it-all travel jacket contains an eye mask, built-in gloves, drink pocket, and phone pocket. It also has an iPad pocket, a passport pocket, a built-in pen, and a cloth to clean your sunglasses with. If that wasn’t enough, it also comes with a built in, inflatable neck pillow. And for an extra $25, you can even get a compact, travel blanket to go in the jacket’s blanket pocket. In total, there are at least fifteen pockets and accessories. 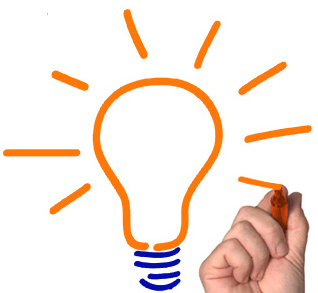 The idea, the company says, was to make a jacket that looks good, is easy to travel with, and can do almost anything. “I’ve always found traveling cumbersome and harder than it should be – from fumbling around at security, to trying to find a pen for customs forms, to holding a drink when my tray table is occupied by a laptop,” said Sanghavi, 29. Among other advantages, the company believes BauBax well help travelers get through airport security quickly. Instead of having to empty multiple pockets and rifle through different bags, passengers can simply put everything in their jacket and then toss it in on the security conveyor belt. Despite the jacket’s awesome functionality, many people are as equally excited about the jacket’s chic good looks. So far, BauBax plans to retail four different styles: a 100% cotton sweatshirt, a water-repellent windbreaker, a fleece-lined bomber, and a wrinkle-free blazer. Each of these styles, in turn, will come in different colors and be available for both men and women. Don’t expect to see the jackets on retail shelves just yet, however. Although Baubax has already partnered with at least four manufacturers, it will need additional internal and external resources in order to scale up production just to meet the overwhelming customer demand. For now, Baubax aims to fill its Kickstarter orders by the end of this year.